With the festive season just around the corner, we thought it would be a good idea to put our heads together and come up with the ultimate gift guide for all the creative professionals in your life (hint, hint). When it comes to picking out the perfect Christmas gift, some people are downright difficult to buy for. Creative-types in particular can be an especially tricky bunch — indecisive, superficial and notoriously critical, you may as well not bother to wrap it and just handover the bag and receipt. Thankfully, we’ve put our heads together and come up with an ultimate gift guide that’s sure to hit the mark. No more fake smiles, no more awkward platitudes. Every item on this list is an absolute winner. It’s a widely accepted truth that designers get giddy over the most mundane things that the rest of us would barely acknowledge. Whether we’re talking about illustrators, painters, or straight-up graphic designers, nothing gets them more excited than a gift that’s universally considered unexciting. Bear in mind that designers tend to have a ‘less is more’ approach – so they probably won’t get you anything. While Lego might sound like something you’d typically use to pacify a seven-year-old, you can’t go wrong gifting any kind of designer something that puts their creative abilities to the test in fun and challenging ways. Meanwhile, writing instruments like the Lamy Studio range are always a popular choice amongst designers and doodlers alike. 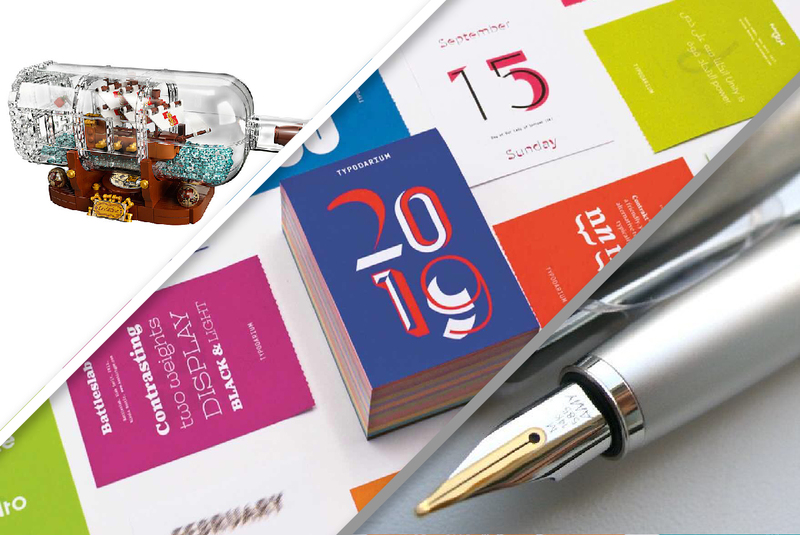 Finally, for something classy and practical for their workspace we’ve picked out this super-stylish Typodarium Calendar. If anyone understands the value of a great product then it has to be a marketer. Luckily, there’s a ton of cool stuff out there for those with their finger on the commercial pulse. 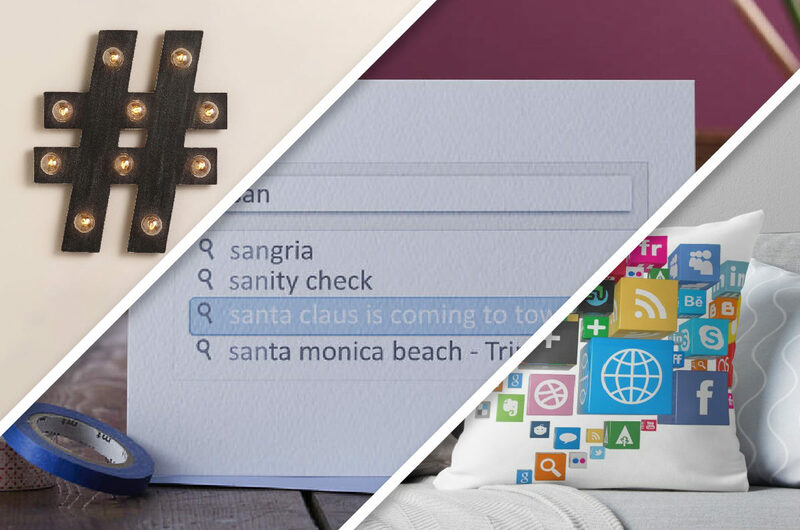 Marketers are always on the look out for something new and different, so we’d recommend sending a Search Bar Greeting Card. We even tested the Google search bar predictions for accuracy and (most of the time) it came up with the same suggestions — although that’s an admittedly pretty risky thing to do on someone else’s computer! Other gifts for the digitally-minded include social media inspired pillows, or this trendy hashtag lamp. Like the old Simpsons joke suggests (C: /DOS C:DOS/RUN RUN/DOS/RUN) coding is a fairly esoteric vocation. 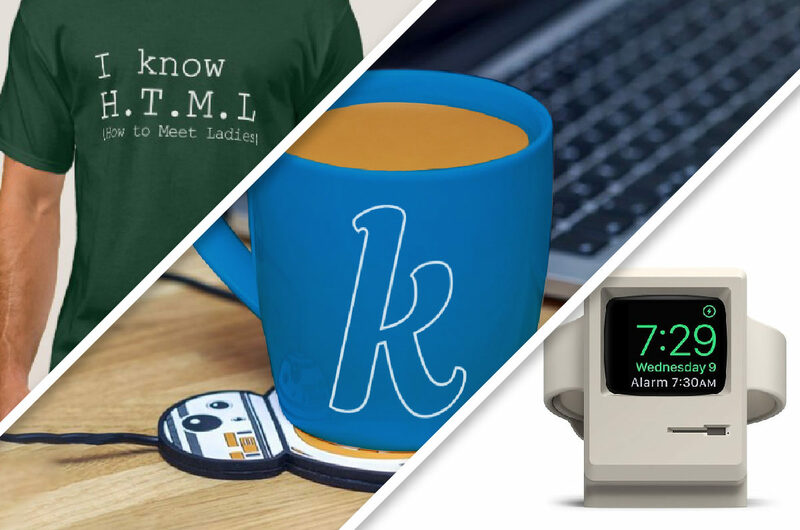 There’s plenty of great gift ideas out there for developers but you probably won’t have a clue, so here’s a few we know they’d love. You’ve probably never seen HBO’s Silicon Valley, but the comedy show (about a group of coders starting their own tech business) spawned a plethora of not-so-popular culture references amongst its fanbase — with the joke HTML T-shirt being the most infamous. You also can’t go wrong with anything that mixes up usable tech with cool geeky stuff like the BB-8 USB cup warmer. But if you really want to impress them, we’d recommend this Apple Watch charger in the style of the vintage monitors. So there you have it, Koobr’s ultimate gift guide for creatives. We hope everybody has a wonderful festive period with their families and loved ones. At the end of the day, it’s not all about the presents — it’s about whether or not they are tax deductible. Merry Christmas!